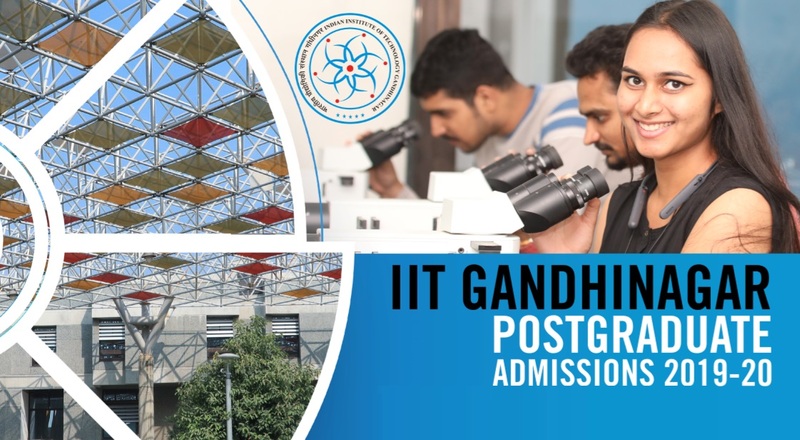 IIT Gandhinagar also offers an option of a post-graduate diploma in engineering (PGDIIT), which is a one year programme designed to be an intensive course-work based programme with no thesis or research requirements. The coursework requirements and the application procedure for the PGDIIT programme are the same as for the MTech programme, however, the PGDIIT programme is only for one year and does not have any research credit requirements. Currently PGDIIT is offered in Biological Engineering, Chemical Engineering, Civil Engineering, Computer Science and Engineering, Earth System Science, Electrical Engineering, Mechanical Engineering, and Materials Science and Engineering. Further information can be found under the MTech programme.